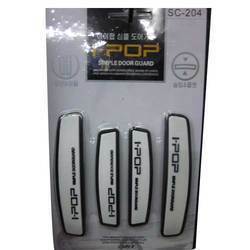 We are a leading Manufacturer of car doors guard, i pop door guard and simple door guard from Delhi, India. 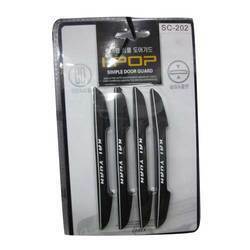 Our company is well known in the market for the supply and the manufacture of a wide range of Kai Yuan Doors Guards which have a very sturdy make and they offer a high performance to the customers in the market. These products have been made using the best technology available in the market and they have been priced at very reasonable rates in the market. 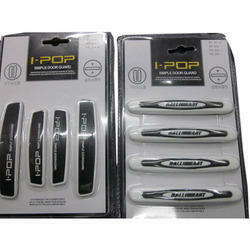 These products are high on demand in the market and they offer a long lasting functioning to the customers.